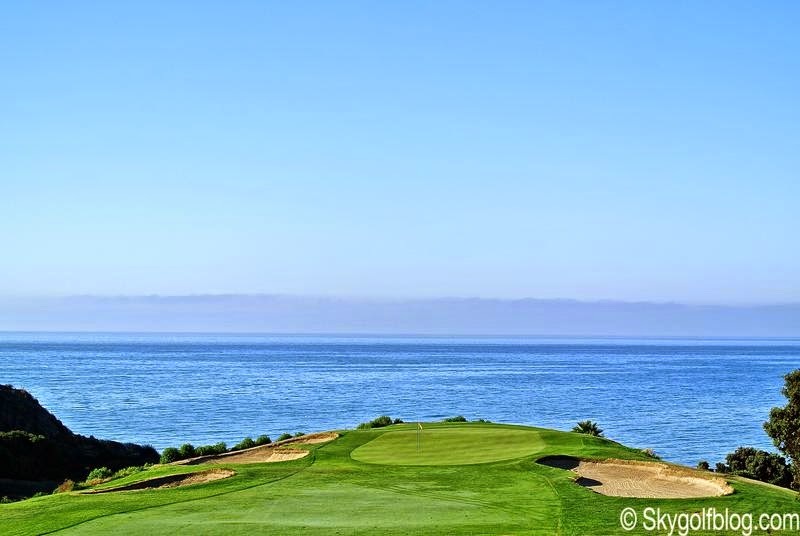 Another Californian jewel, maybe lesser known then Pebble Beach in Monterey or Torrey Pines in San Diego, but still able to convey the same emotions and able to provide memorable views of the Pacific Ocean. 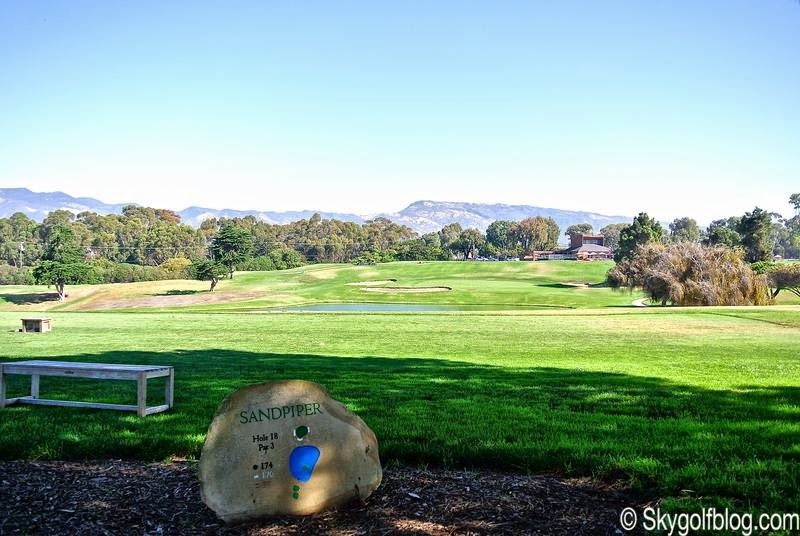 This is Sandpiper Golf Club, a public course located in Santa Barbara, built on an land that until 1965 was used for crude oil production. 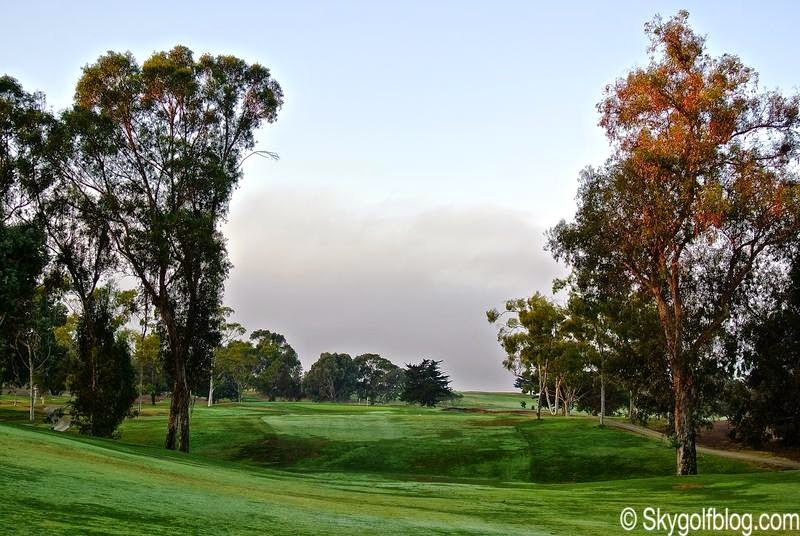 The course, designed by William F. Bell (same architect of Torrey Pines South Course), opened in 1972 and today is recognized as one of the best public courses in California. 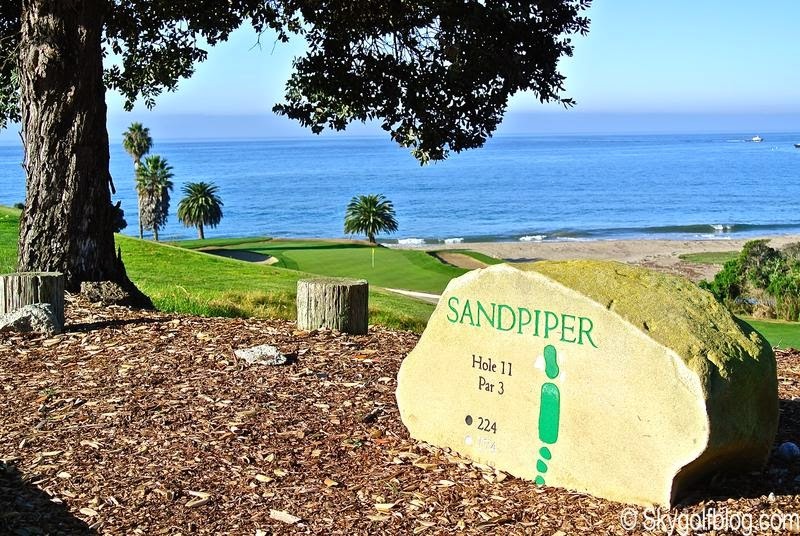 Thanks to its features, its design and its location, Sandpiper is also known today as the "Pebble Beach of Santa Barbara" or, perhaps unfairly, the "Poor Man's Pebble Beach." 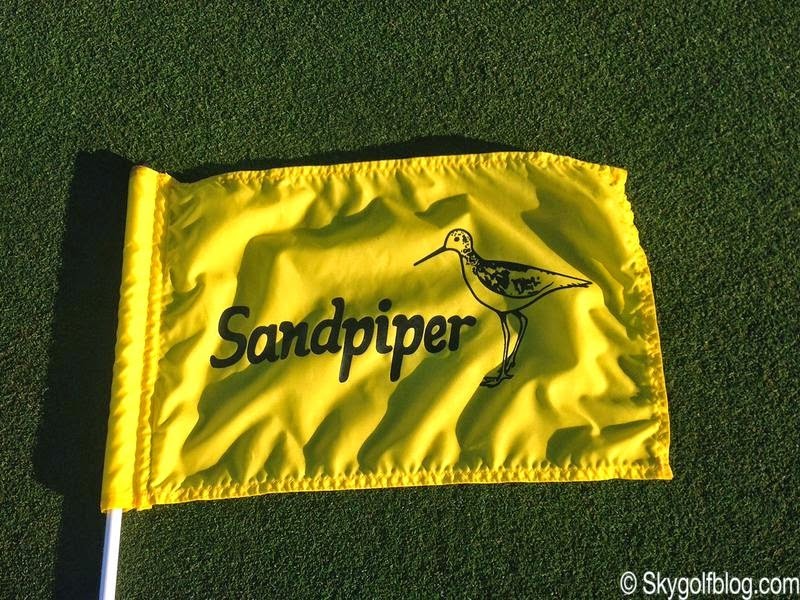 Of course, his history has little in common with that of its illustrious cousin of Northern California, but as Pebble Beach, Sandpiper offers a breathtaking layout that winds over the high cliffs overlooking the Pacific Ocean, up to literally touch in the beautiful 11th hole . 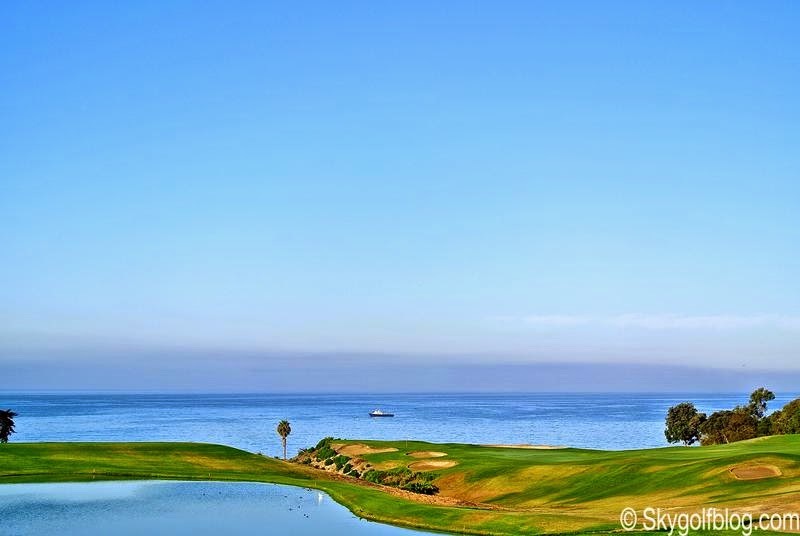 18 holes of the highest level, measuring more than 7000 yards from the championship tees, that challenged the best players being the venue of the Final Stage PGA Tour Qualifying School. 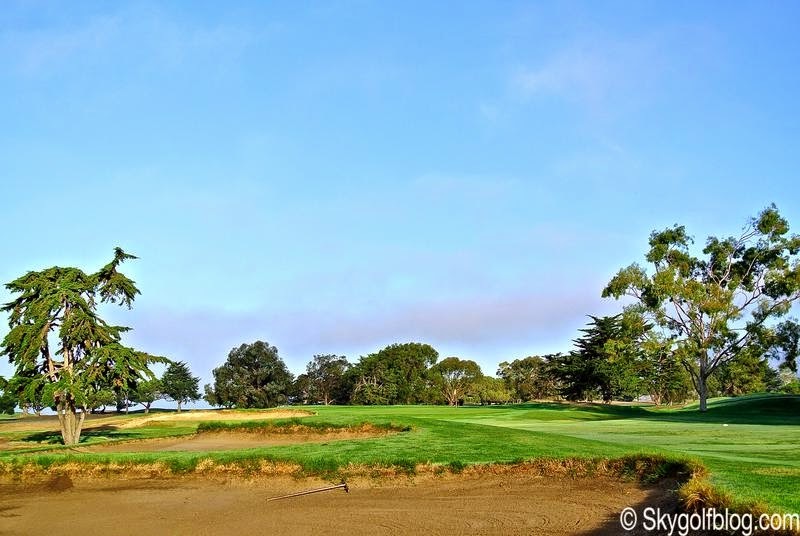 A demanding and fun par 72 (Rating 75.1) that must be handled with respect even by the more experienced golfers. 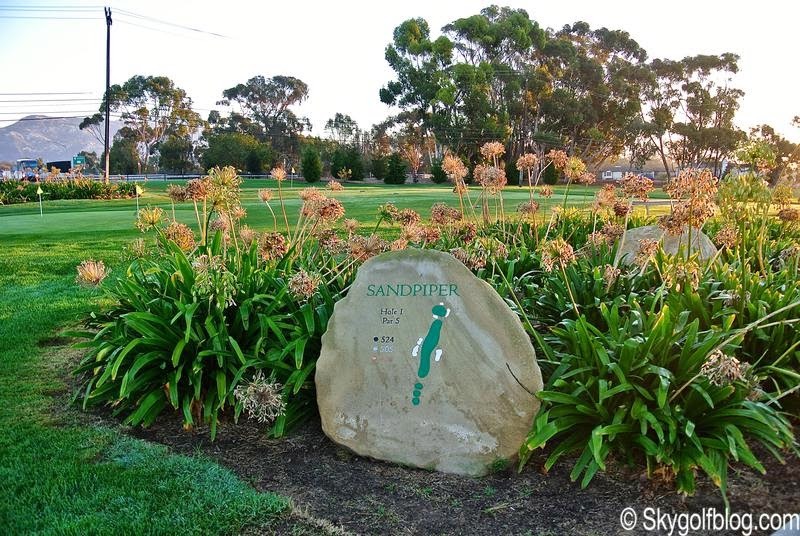 Sandpiper has an interesting design, with several undulating fairways, holes featuring dramatic elevation changes and not large but fast and sloping greens. 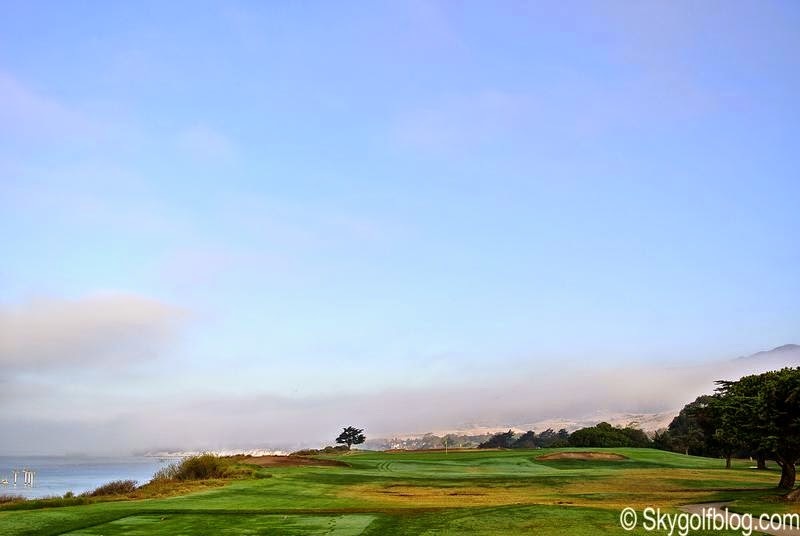 A layout very similar to Torrey Pines. 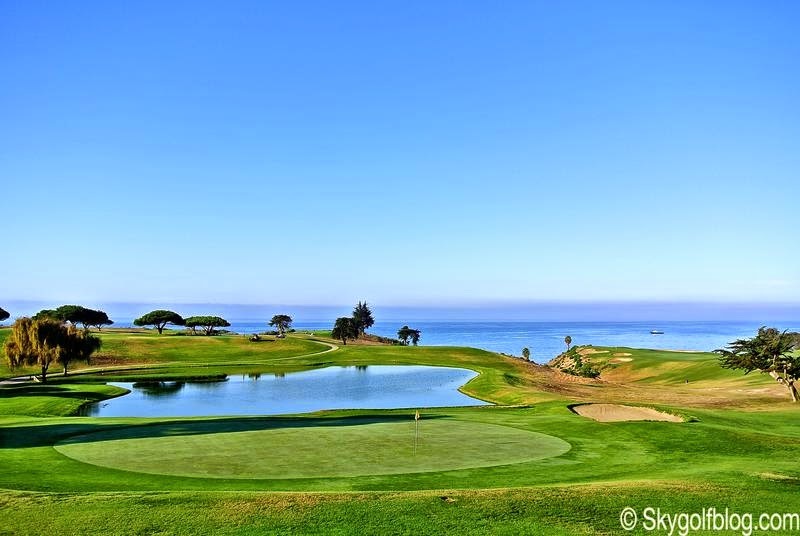 The golf course, always kept in immaculate conditions, starts inland, surrounded by trees and by the typical local vegetation for the first five holes, before revealing its true identity with a spectacular view of the Ocean from the 6th tee. 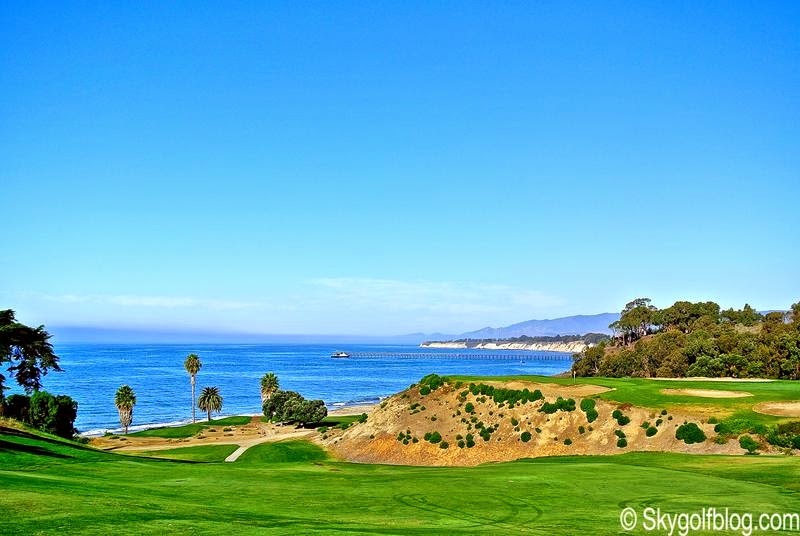 The stretch of most spectacular holes begin with the beautiful par 4 10th, a downhill dogleg left that proceeds towards the Ocean. 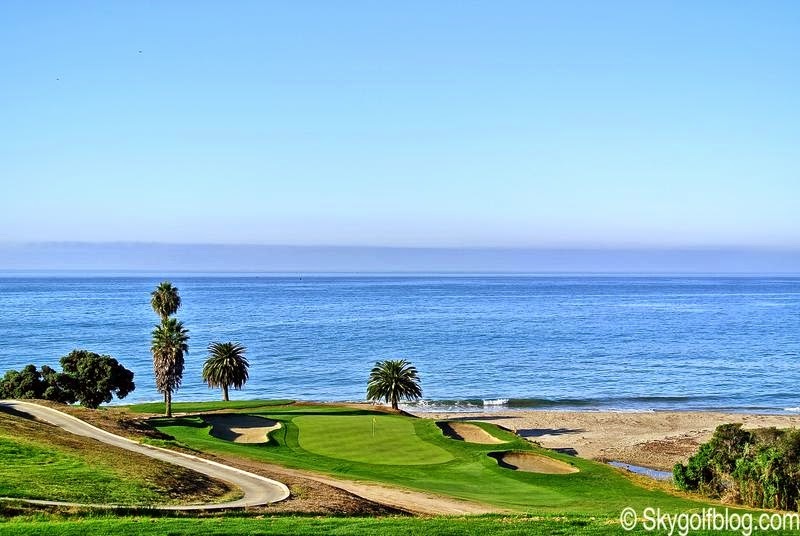 Then the 11th, Sandpiper's signature hole, a 200 yards par 3 where the green looks like a post stamp printed right on the beach. 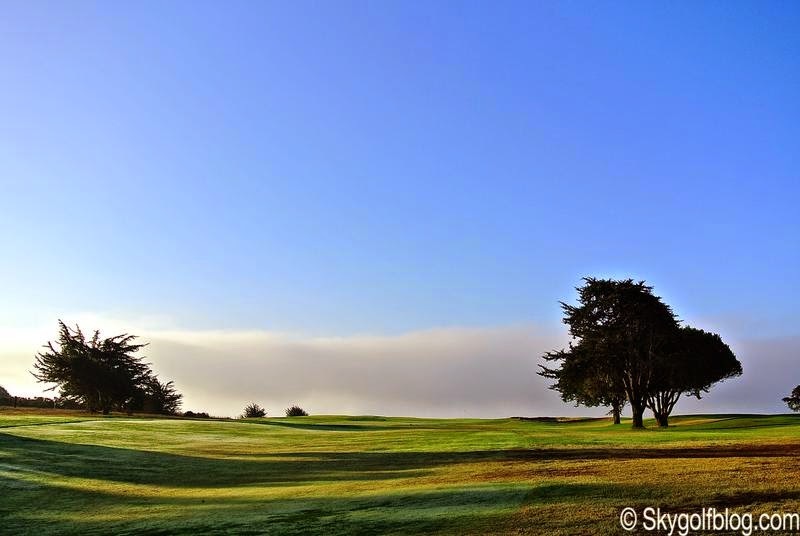 Reaching the center of the green with your tee shot is always a good shot and a par is a great score here. 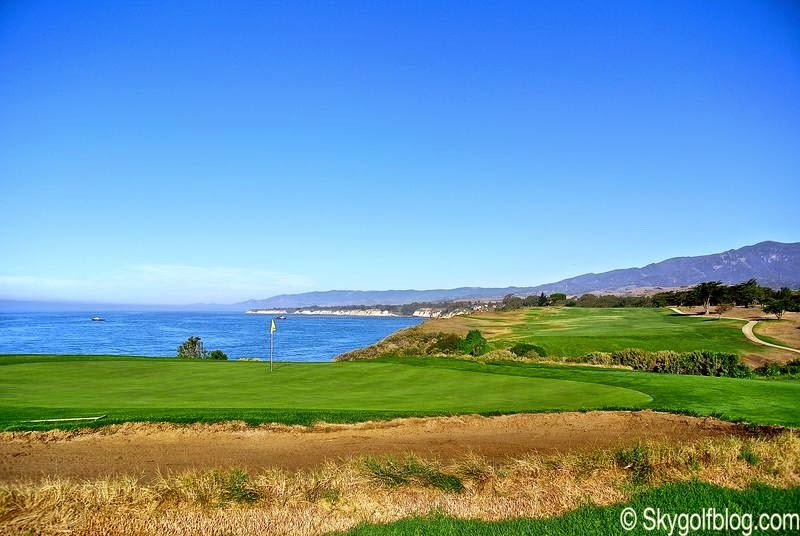 The uphill 12th cuts inland, but the par-5 13th is one of California's best holes. 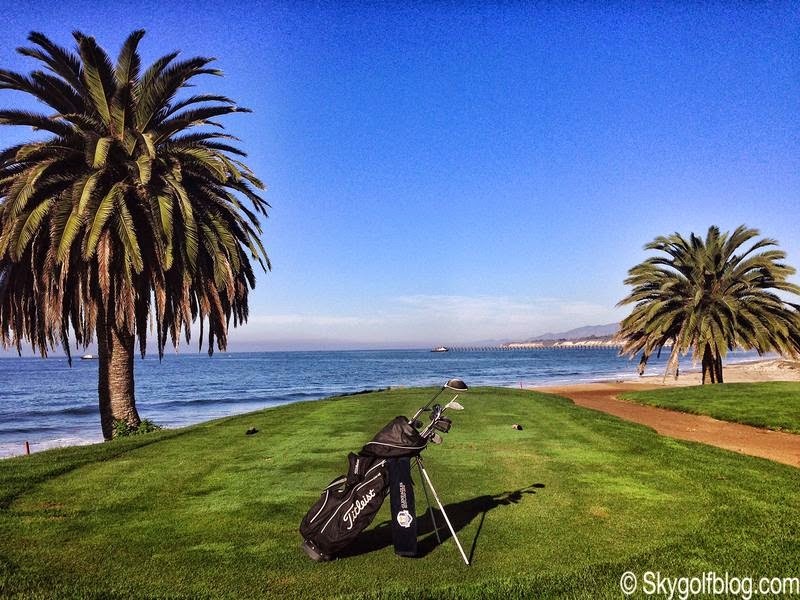 It's a 532-yarder that glides over the crashing waves, requiring good carry distance on the second and third shots. The long par-4 14th also rides adjacent to the beach. 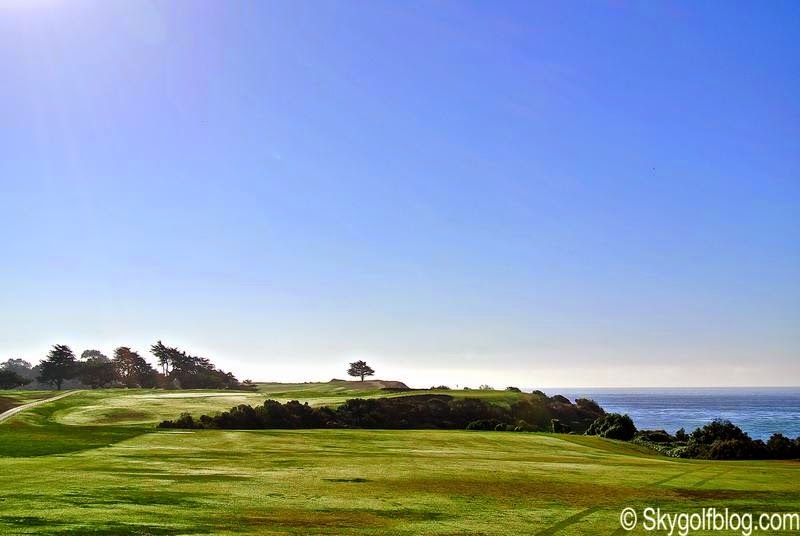 Three of the last four holes play away from the ocean, and it ends with a 181 yds par 3. 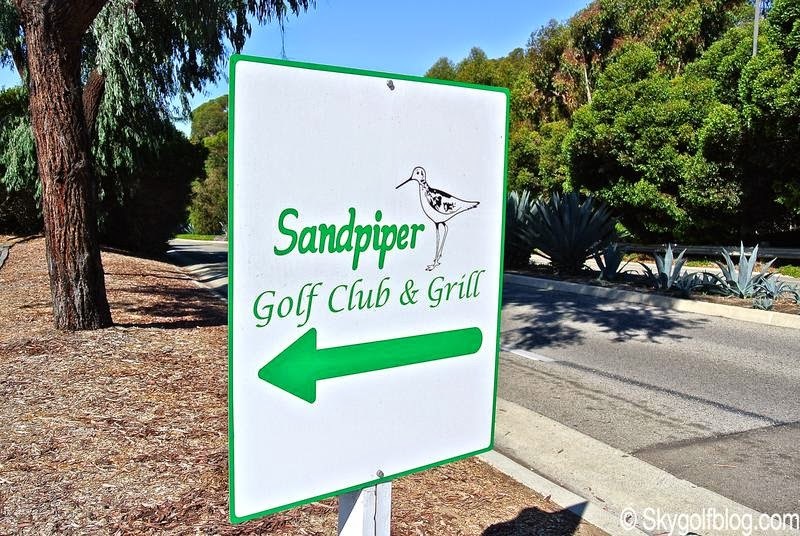 If you are cruising along Pacific Coast Highway from Los Angeles to San Francisco, one of the best scenic drives in the world, or planning a vacation in the Central Coast, enjoy a stop in Santa Barbara and do not miss Sandpiper Golf Club and its breathtaking views.